ichel Nischan is the best-selling author of Taste: Pure and Simple; Homegrown: Pure and Simple and with Paul Newman, co-founder of Dressing Room: A Homegrown Restaurant, located at the Westport Country Playhouse in Connecticut. 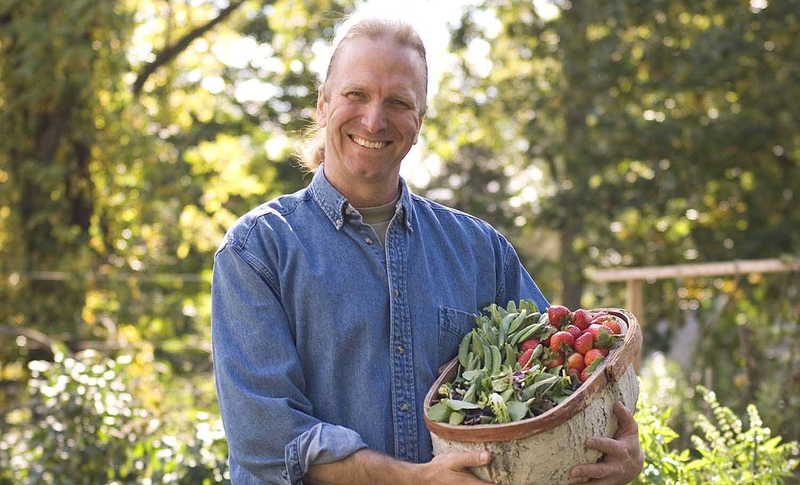 As President and CEO of Wholesome Wave Foundation, he catalyzes fundamental change in the nation’s food system. Wholesome Wave’s signature “Nourishing Neighborhoods” Double Value Coupon Program doubles the value of food stamp dollars when spent at farmers’ markets thus strengthening viable farm-to-community partnerships. Wholesome Wave programs are currently underway in 12 states, the District of Columbia and in more than 60 markets. He published Sustainably Delicious: Making the World a Better Place, One Recipe at a Time in 2010. 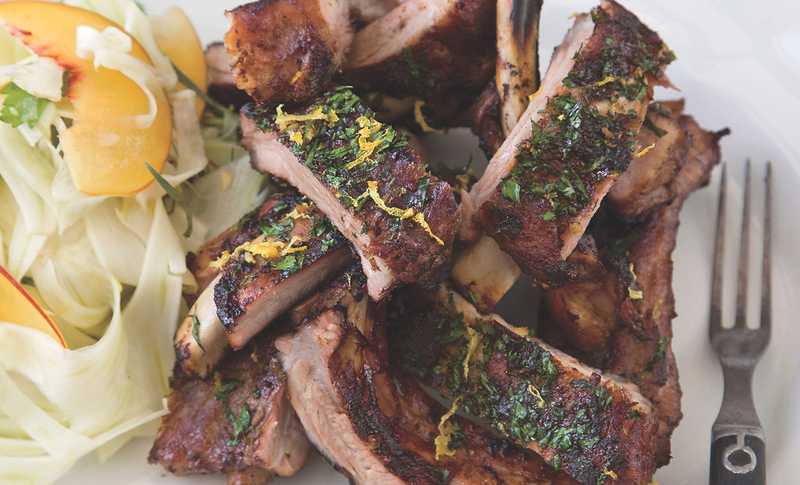 This delectable baby back pork ribs recipe is great on the grill. Chef Michel Nischan learned to cook ribs from his mother, who basted ribs with ham-hock stock. 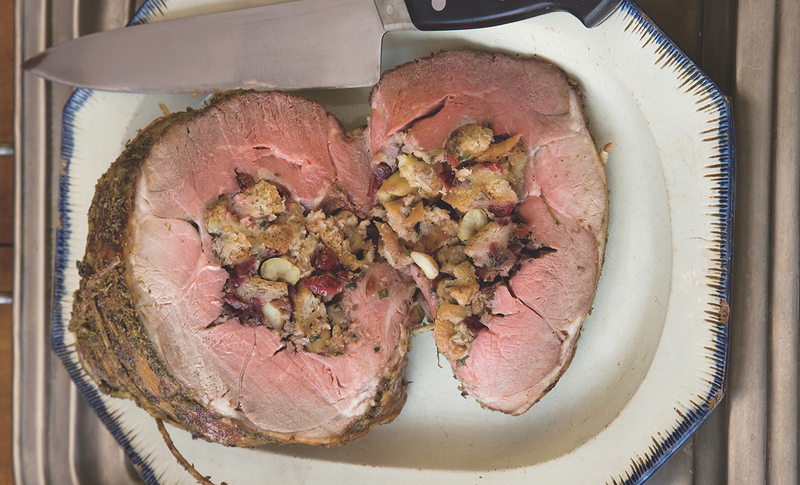 In this recipe, leg of lamb is stuffed with an aromatic blend of dried cranberries, chestnuts, and fresh sage. Great for the holidays or any festive occasion.